London Close up Magician hire. London based London Close up Magicians Hire Magic OZ is a professional London close up magician who specializes in various types of interactive magic. He has worked as a garden party magician, table magician, and corporate close up magician at public events and functions, corporate events, product launches and family private parties. As a popular professional, he also offers his services as wedding close up magician and comedy family wedding toastmaster MC. 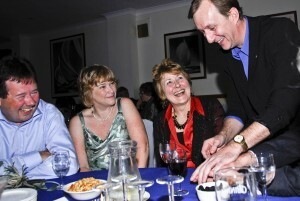 He also entertains Children at school shows and fundraising events and as a London Close up Magicians Hire. Magic OZ is a full time London Close up Magician Hire and possesses a large range of experience. Book with confidence and he would provide your guests, client’s family and friends with everlasting and happy memories. 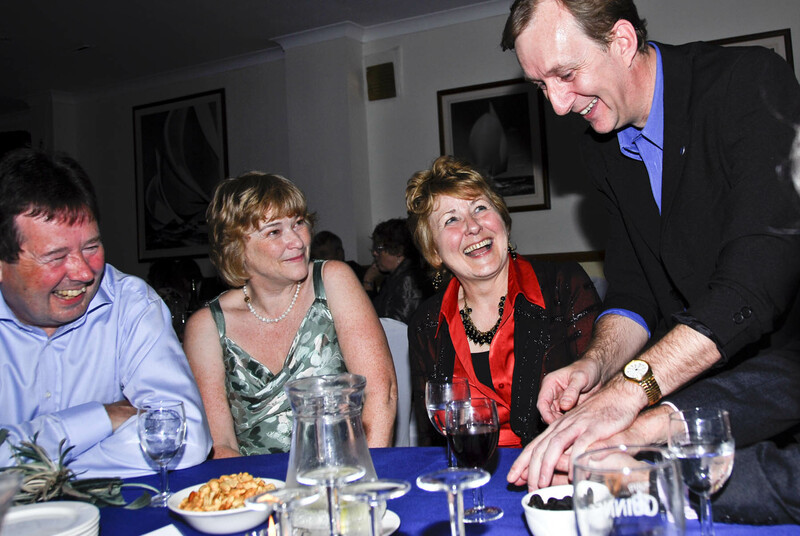 Magic OZ has been professionally entertaining with Table magic for his clients since 1996 as one of the London Close up Magicians for Hire. 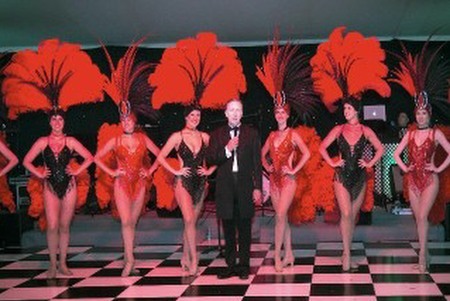 He has performed at weddings, family private parties, corporate shows, trade shows and product launches. 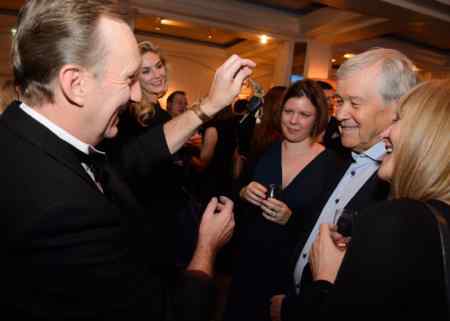 His professionalism and excellent magical encourage clients to hire him regularly more than once.As a top London Close up Magicians Hire, Magic OZ understands that clients invest money and time for hiring a good quality entertainer. For this reason, he always ensures that nothing goes wrong on the day of your special event or function. His equipment is all P.A.T tested, he arrives early to set up and check the equipment that he supplies, such as a P.A System, background music.OZ also has full public liability insurance that extends up to 10 million for your peace of mind as one of the elite London Close up Magician. 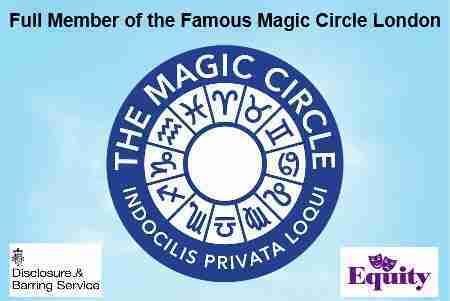 Magic OZ travels frequently to other regions of UK for displaying his magical skills. He has previously performed for clients based in London, Oxfordshire, Hampshire, and Kent. He is willing to travel to any region of UK for a show, provided he is booked early.